Band of Outsiders and Sperry. 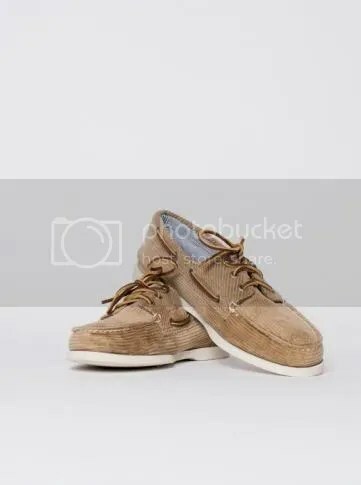 Corduroy deck shoes. Sounds skeptical on paper but executed fantastically.